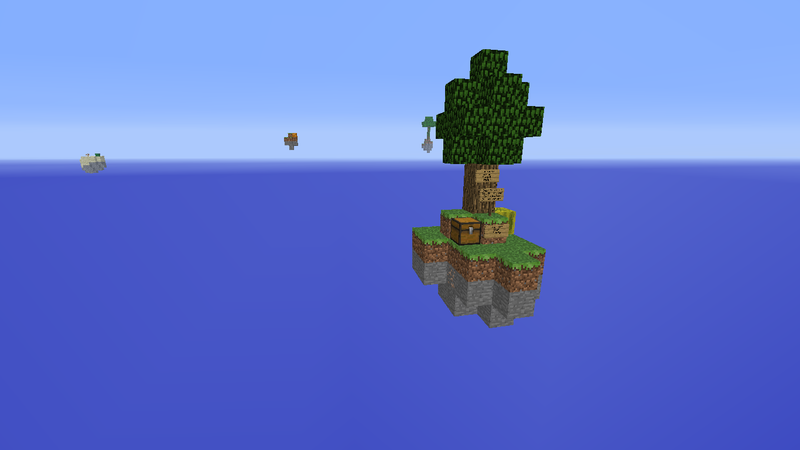 You spawn on a floating island in the middle of no where. If you wish to support and love this map, Put my signature in your signature! I will definitively try this. I made an account just to tell you this is awesome!! i'v been playing it for like 3 hours.. good good map. When we have got 1000 downloads on this map, we will release the 1.2 update with jungle and swamps. why cant we use iron stuff? you will need the iron for 2 bukkets, a pick axe, flint and steel, sheers. when you have done all quests that requires iron, you can use the rest on what you want. Ok, I have fixed this map so you can play it in 12w08a. The 1.2 Update of this map is out.